Children’s books about colors serve up the chance to help you teach your child new vocabulary words, while learning about art! 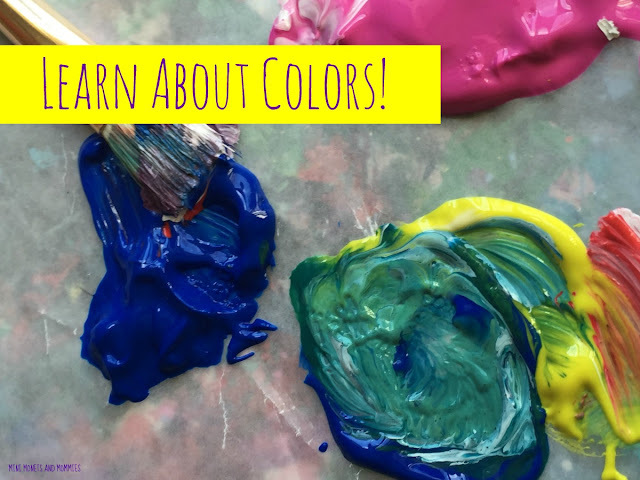 Whether you’ve got the kids’ art materials out for a day of crafty play or not, you can always add in an art-themed book to help your child to learn colors. Kids’ activities that help them to learn colors are by their nature artsy. The kiddos can paint with brushes, rollers or their own fingers, build a rainbow of clay sculptures, draw with crayons and markers or tear up paper and collage it onto cardboard, construction paper or poster board. They can point to colors outside during a nature walk or a day at the park. They can pick out new hues when you’re at the mall or when you’re at the art museum. Not only can children’s books about colors help your little learner to build up her ‘word list’, but they also allow her to explore art-viewing. That’s right! Art doesn’t just hang on a museum’s walls. It’s all around us – especially in the books that your child reads. When you read a book to your child, take some extra time to focus on the pictures. The illustrations (like other works of art) are a type of visual language. They’re symbols that have meanings. 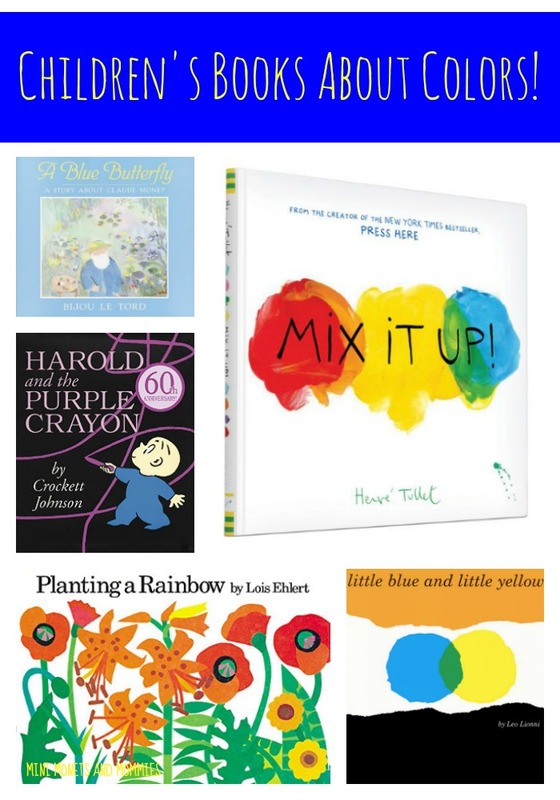 As you read a color-themed kids’ book ask your child what she sees going on in the pictures and what colors she can find. 1. 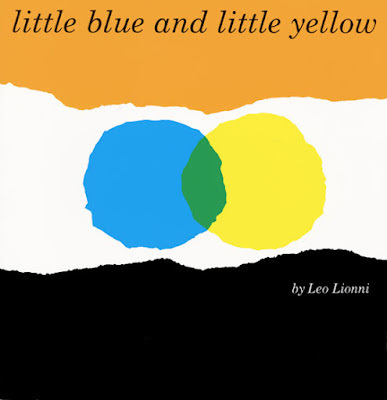 Little Blue and Little Yellow, by Leo Lionni: It’s a classic! Not only is your child learning the two color words, but she’s getting much more when blue and yellow ‘hug’ to make green. 2. 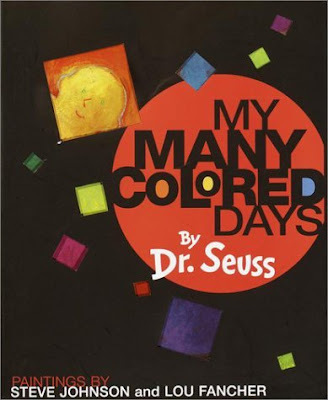 My Many Colored Days, by Dr. Seuss and Steve Johnson (illustrator): It may not be Dr. Seuss’s best-known work, but it’s amazing. The original text was written in 1973, and conveys the pure emotions behind colors through both the words and Johnson’s imaginative illustrations. 3. 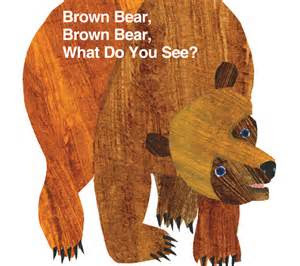 Brown Bear, Brown Bear, What Do You See?, by Bill Martin Jr. and Eric Carle (illustrator): Animals, colors and Carle’s collage-esque art. 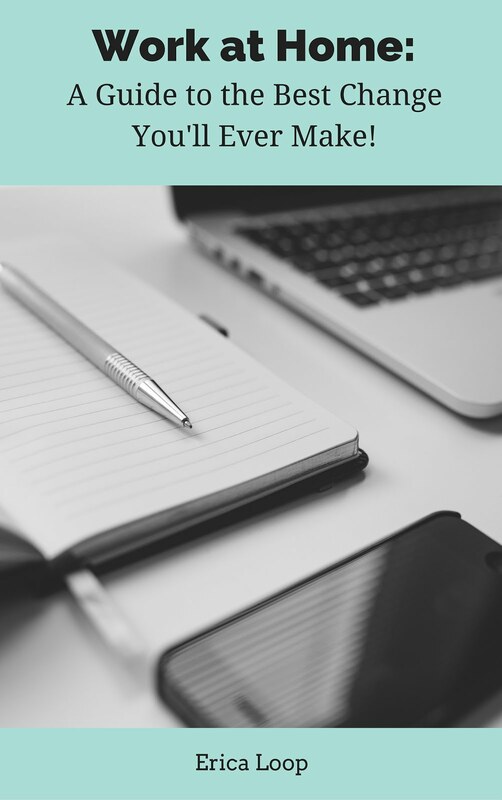 Could you (or your child) ask for more? 4. 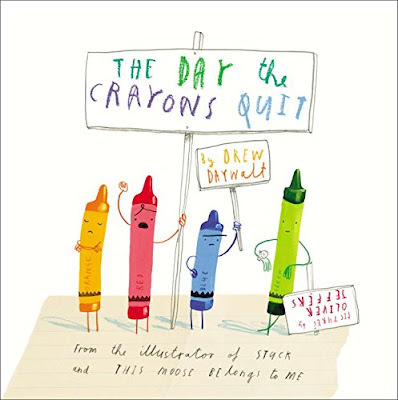 The Day the Crayons Quit, by Drew Daywalt and Oliver Jeffers (illustrator): It’s a child-sized comedy that every crayon-loving kids will giggle over. 5. 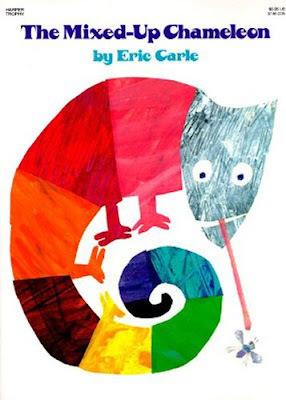 The Mixed-Up Chameleon, by Eric Carle: It’s a zoo filled with colors – and, a sweet little story about a changing chameleon. 6. 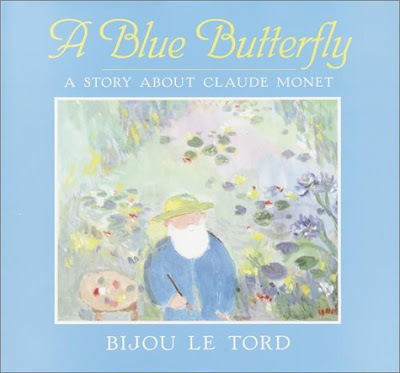 A Blue Butterfly: A Story About Claude Monet, by Bijou Le Tord: This famous artist book features a palette of colors that will teach your little reader about Impressionism from an early age (in a completely easy-to-understand way). 7. Mix It Up! by Herve Tullet: It’s interactive in an awesomely imaginative way. 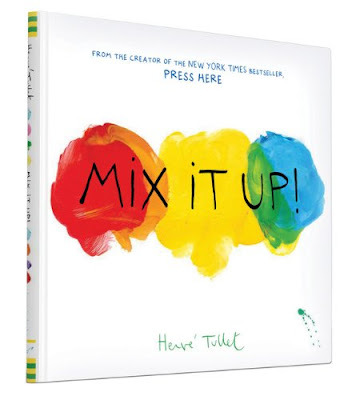 Your child will get hands-on with this artsy read. 8. 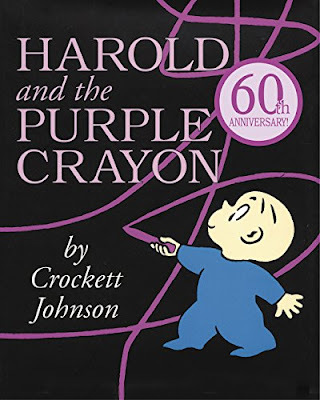 Harold and the Purple Crayon, by Crockett Johnson: Yes, it’s only about purple. But, it’s all about purple! This is a classic when it comes to kids’ books about art. 9. Planting a Rainbow, by Lois Ehlert: Art plus science! Ehlert’s collage style includes much more than just colorful pictures. Your child can learn the basics about plant science – discovering the growing cycle. 10. 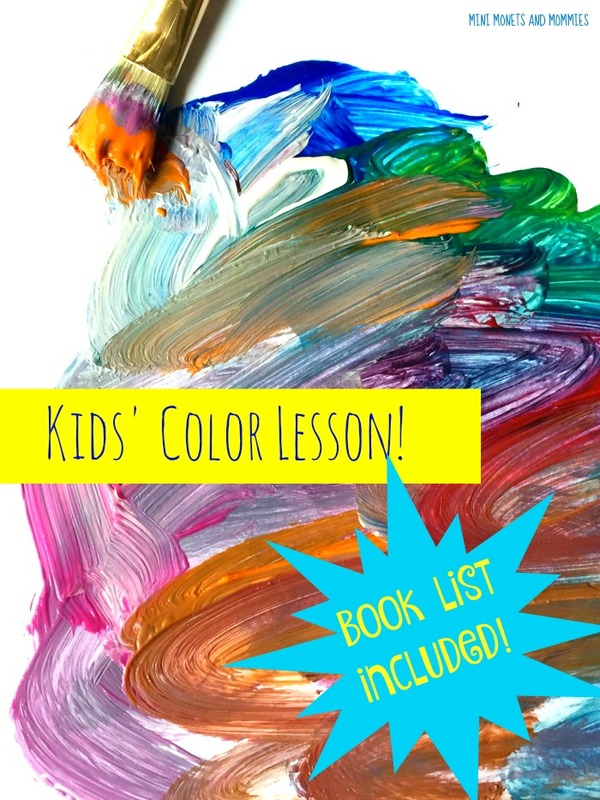 Museum Colors: The Metropolitan Museum of Art: From one of the top American museums, this book introduces children to colors and history-making artworks. 11. Mouse Paint, by Ellen Stoll Walsh: It’s simple, it’s a story and it’s a lesson in color through bold pictures. Perfect for learning about the primaries. Nice books. I have read most of them to my girls.